Did you know that if you don’t feel well after drinking milk or eating milk products, you may have lactose intolerance? Lactose intolerance means your body has trouble digesting, or breaking down, lactose. Lactose is the sugar found in milk and milk products. The small intestine—an organ in the digestive tract—needs lactase enzyme to break down lactose. With lactose intolerance, your body doesn’t make enough lactase enzyme to properly digest lactose. How will I feel if I have lactose intolerance? If you have lactose intolerance, you may not feel well after you have milk or milk products. You may also have stomach cramps, bloating, gas, diarrhea, or nausea. Other illnesses can cause these same symptoms. Your health care provider will ask about your symptoms and perform tests to see if your problems are caused by lactose intolerance. Many people have lactose intolerance. Some people become lactose intolerant as children. In others, the problem starts when they are teenagers or adults. Asian Americans, African Americans, American Indians, Hispanics/Latinos, and people with southern European heritage are more likely to be lactose intolerant than people of northern European descent. 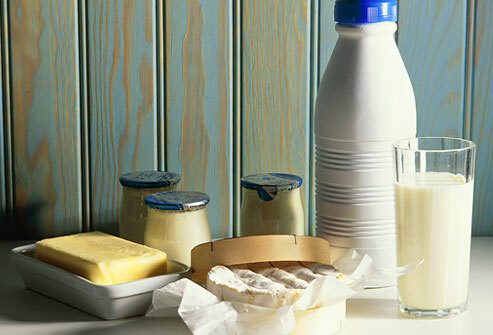 You can change your diet to manage the symptoms of lactose intolerance. People differ as to how much milk and milk products they can eat or drink without having symptoms. 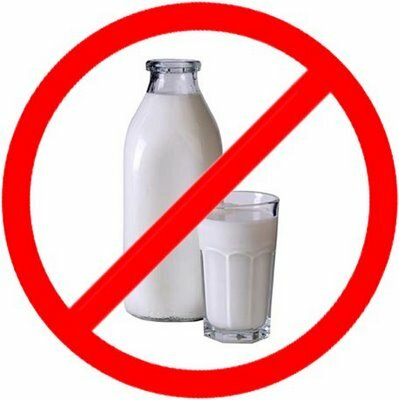 Most people with lactose intolerance do not have to give up milk or milk products. You may be able to eat or drink small amounts—4 ounces or less—of milk or milk products without symptoms. Yogurt and hard cheeses, like cheddar and Swiss, are easier for some people with lactose intolerance to digest. Over-the-counter products, such as tablets or liquid drops that contain lactase enzyme, can help you digest milk and milk products. You can also buy lactose-free and lactose-reduced milk and milk products. Milk and milk products are the most common sources of calcium. Calcium is a mineral the body needs for strong bones and teeth. To absorb calcium, your body needs vitamin D. It’s hard to get enough calcium and vitamin D even if you eat and drink milk and milk products. Talk with your health care provider about how to get calcium and vitamin D in your diet and ask if you should also take calcium or vitamin D supplements. How will I know if a food has lactose? Learn to read food labels carefully. Look for milk and lactose in the list of ingredients. Also look for words such as whey, curds, milk by-products, dried milk, milk solids, and powdered milk. If any of these words are listed on a label, the product contains lactose. Myth: Dairy products are fattening and unhealthy. Fact: Low-fat and fat-free milk, yogurt, and cheese are just as nutritious as whole-milk dairy products, but they are lower in fat and calories. Dairy products have many nutrients your body needs. 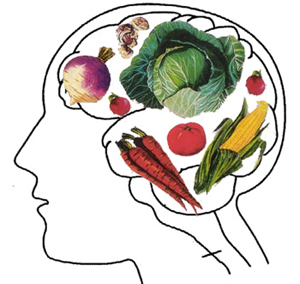 They offer protein to build muscles and help organs work properly, and calcium to strengthen bones. Most milk and some yogurt are fortified with vitamin D to help your body use calcium. Tip: The Dietary Guidelines for Americans, 2010 recommends consuming 3 cups per day of fat-free/low-fat milk or equivalent milk products. For more information on these guidelines, visit http://www.health.gov/dietaryguidelines. If you cannot digest lactose (the sugar found in dairy products), choose low-lactose or lactose-free dairy products, or other foods and beverages that offer calcium and vitamin D (listed below).